Now accepting members: Tesshin Kendo Club is pleased to invite new comers to join kendo September 5th (Saturday at 12:00pm) for the 2015/2016 training year. 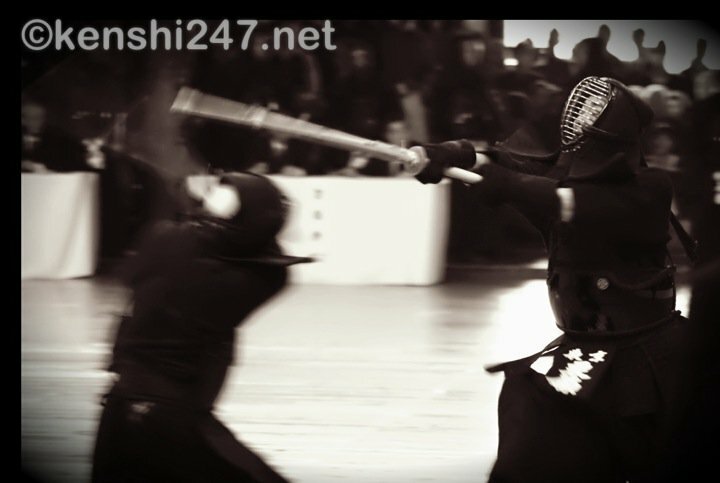 Interested prospects are encouraged to watch Kendo anytime Saturday between 1pm and 2pm during the month of August and collect appropriate forms for membership. Club location and related information can be found on this website.